SCRANTON, PA and NORCROSS, GA, February 6, 2019 - Penn Foster, which partners with leading employers to attract, develop, and retain talent for middle-skill jobs, today announced its acquisition of Ashworth College, an accredited online institution offering degree and certificate programs in fast-growing fields, as well as high school diplomas. "We're creating a continuum for skills development and training built for a future where stackable, lifelong learning is an economic imperative," said Frank Britt, CEO of Penn Foster. "Through deep integration with employers, we're bridging the gap between education and economic opportunity across dynamic, rapidly shifting local labor markets." 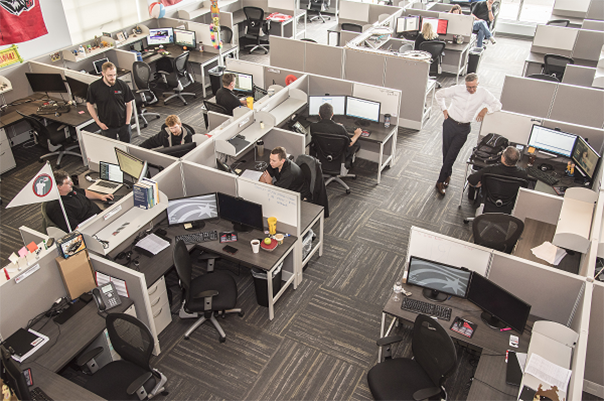 "We're already seeing automation and emerging technology reshape the nature of work, especially for entry-level and frontline employees in fields like retail," said Laurie Larrea, president of Workforce Solutions Greater Dallas. "Penn Foster's investment in the development of new pathways for learners enables us to respond to changes in our local economy by helping employers identify untapped talent, and providing job-seekers with both the hard and soft skills they need to compete." The high school, career, and degree programs of Ashworth College focus on high-growth middle-skilled career fields from nursing and community health to graphic design and business. The institution's unique online community enables students to access academic assistance resources, career guidance, and other support services. 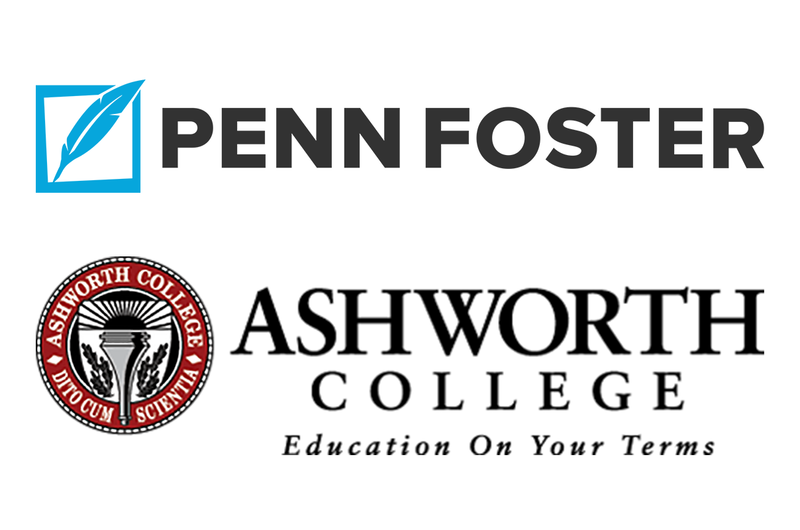 "Penn Foster shares our commitment to designing programs that matter to our most important stakeholder -- students," said Robert Klapper, CEO of Ashworth College. "Their model and mission will enable us to deepen our collaboration with employer partners in ways that allow Ashworth College students to expand their opportunities and career pathways." 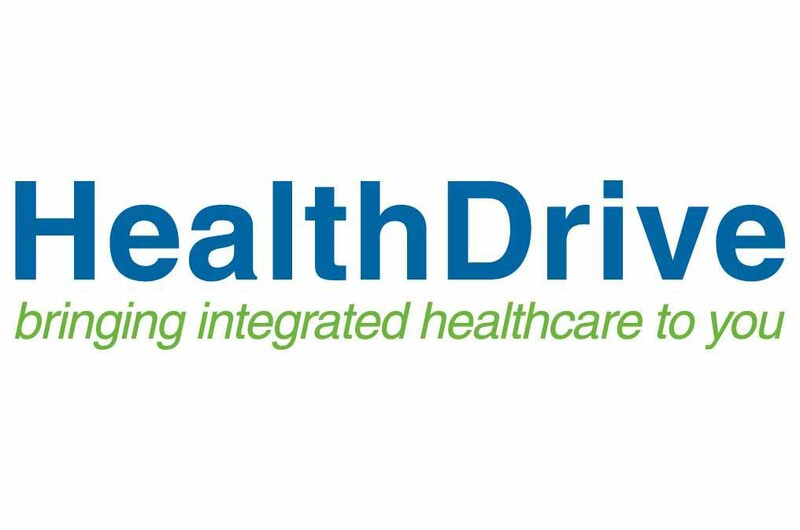 Through partnerships with leading employers and workforce organizations including Penske Corporation, EmployBridge, the National Retail Federation, and Banfield Pet Hospital, part of the Mars Incorporated family of companies, Penn Foster's self-paced curriculum in fast-growing middle-skill fields, including allied health, skilled trade, and retail/hospitality, is utilized by thousands of students each year. "The workplace is changing for employers and job-seekers alike," said Deval Patrick, Managing Director at Bain Capital Double Impact and a member of Penn Foster's Board of Directors. 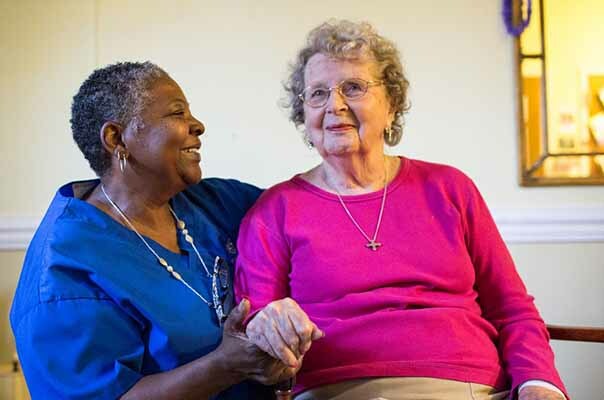 "This combination helps Penn Foster reach more employers looking to build stronger workforces and more workers looking to build better futures for themselves." Penn Foster is bridging the gap between education and economic opportunity to build the workforce of tomorrow. We partner with employers to design and deliver digital and blended learning programs that attract, upskill, and retain workers in America's fastest-growing fields and professions. Penn Foster helps individuals discover pathways to opportunity through accredited diploma, certificate and degree programs that matter in the world of work. For more information, visit https://www.pennfoster.edu/. Ashworth College is a nationally-accredited online institution that provides flexible and affordable education to students located around the world. Areas of study include more than 145 career-focused programs in the high-demand fields of healthcare, technology, business, creative services, education, legal studies, and trades. In a 2017 survey done for DEAC, 95 percent of students and graduates of the school's 20 most popular programs said they were satisfied with their studies and would recommend Ashworth College to a friend. For more information, visit www.ashworthcollege.edu.